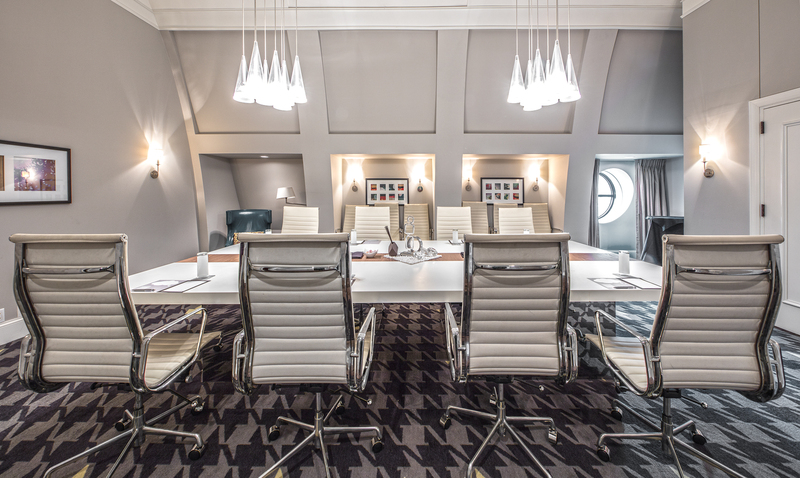 Hold a business meeting in our boardroom. 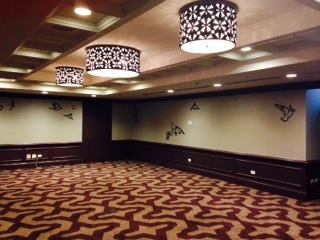 Plan an end-of-year cocktail party in our historic ballroom or organize an impactful team building event. Whatever your intention for gathering, our downtown Chicago meeting facilities will ensure a successful event exactly like nothing else. We offer a collection of flexible and sophisticated spaces, complementing classical architectural details with modern furnishings and the latest in technology. Overseeing everything, our creative on-site event planners and catering team will ensure your downtown Chicago conference or special event is always handled with care and attention to detail. The Blackstone is home to over 12,000 square feet of unique downtown Chicago function space, including nine flexible meeting rooms with numerous breakout possibilities. Pairing classical architectural details with the latest in technology, our event venues are ideal for both large and intimate corporate board meetings, cocktail parties, team building events and more.